Canton, MA – College Interactive, a Boston-based software developer and higher education marketing and recruitment firm today announced their nomination to present at the Small Business Association of New England Innovation Awards. College Interactive has been selected as one of over 200 companies from the region to participate in this year’s program. 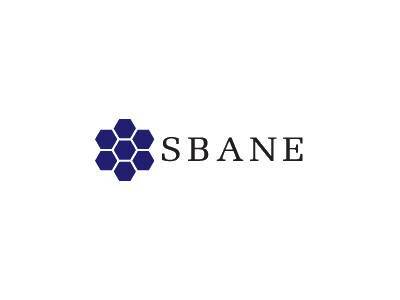 SBANE feels that innovation is at the heart of economic prosperity and SBANE continues to recognize those companies that have transformed their innovative ideas into a product or service that delivers proven value to customers. The New England Innovation Awards Program was started in 1986 and, since then, almost 200 companies have won this prestigious award. Former nominees have come from varying fields such as technology, manufacturing, service, non-profit, and retail/distribution. This prestigious award boasts some of the most recognizable companies (selected in their early stage of business) in its “Circle of Excellence.” Companies such as Staples, Nantucket Nectars, Ben & Jerry’s, Brooks Automation, Genzyme Corporation, Security Dynamics, Imagitas!, KRONOS, Aurora Imaging Corporation and iRobot have all won the New England Innovation Award.